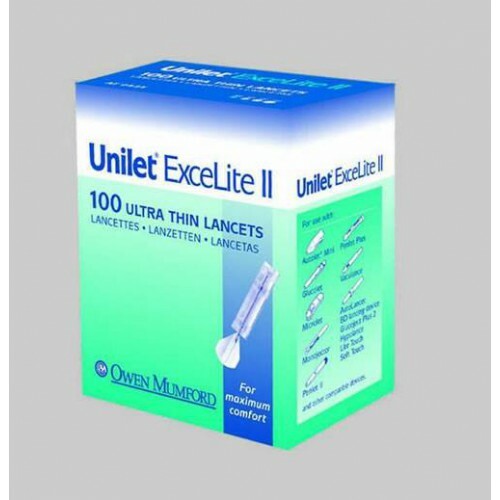 Designed as a premium quality, cost-effective lancet. 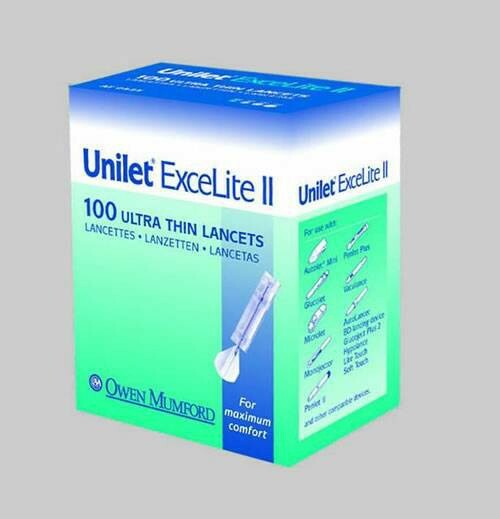 Provides optimum blood flow, comfortable and versatile for finger or alternate site testing. Enhanced cap surface for easy removal. Unique body shape for easy insertion and removal into most lancing devices.